NEW: $5 Coors Light Pints & $5 Cardiff Crack Tri Tip Sliders. FREE Admission, FREE program & a FREE seat. 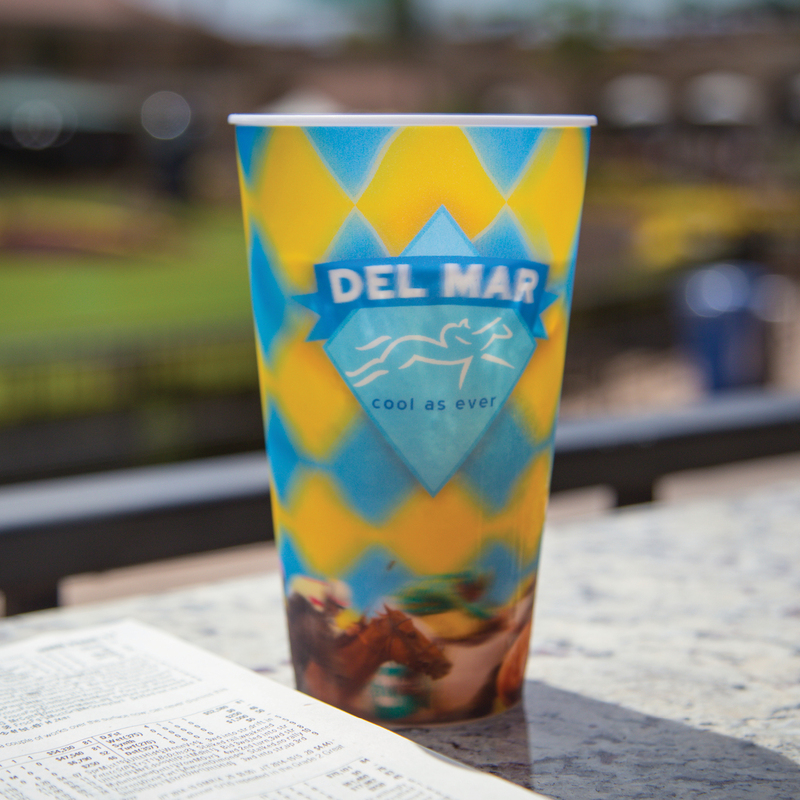 Must be a Diamond Club member, sign up free with the Del Mar Mobile App. 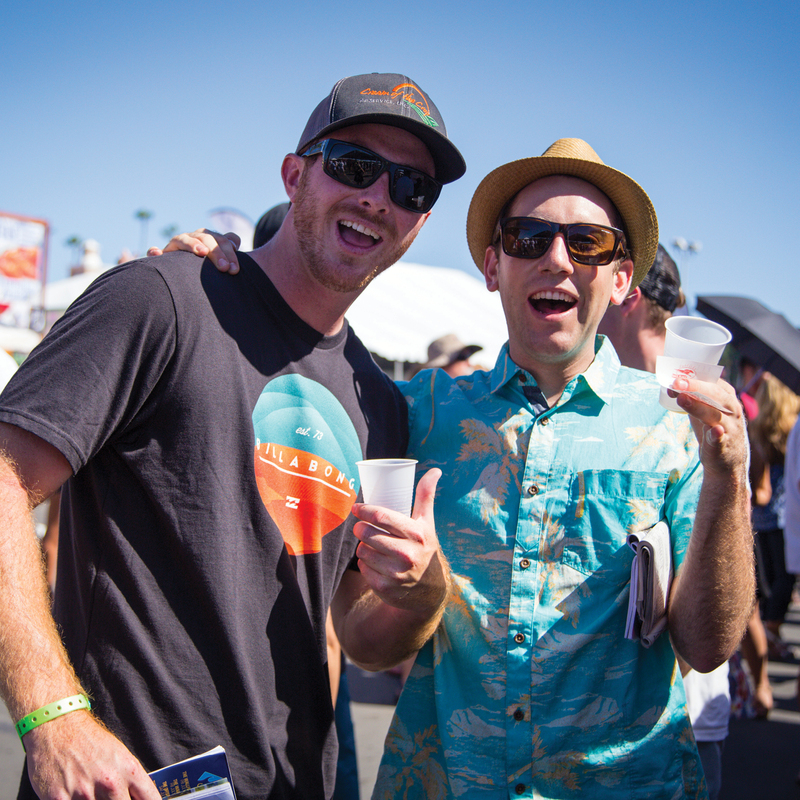 HALF OFF all signature drinks from gates open until 2 PM every Sunday. 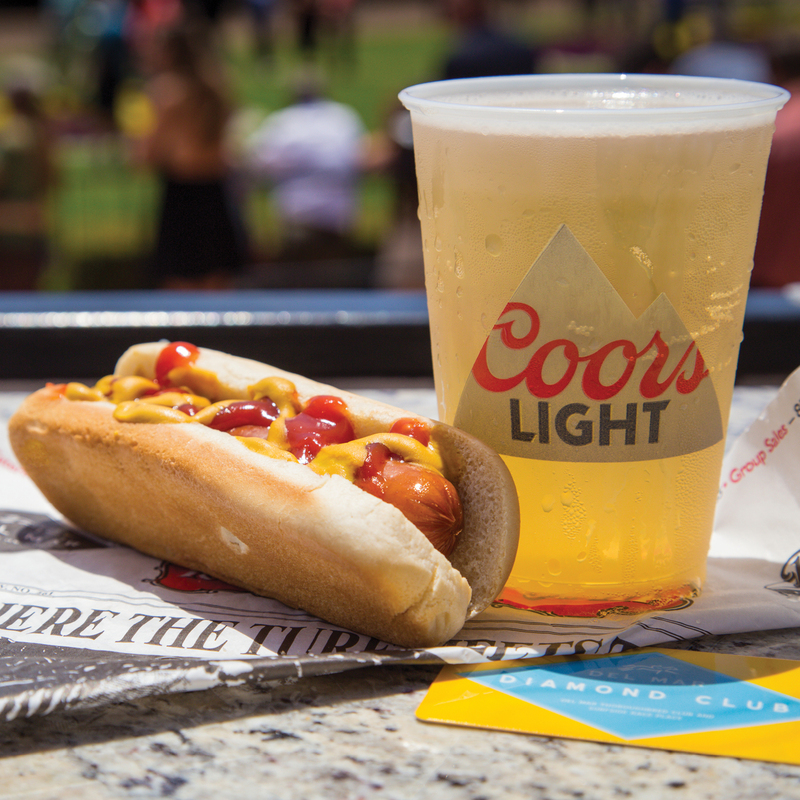 Unlock everyday discounts on food and beverage on your third visit to the track this year. Get 50% more every day by purchasing $30 worth of food vouchers for $20 from Customer Service booths.